He is finally here! 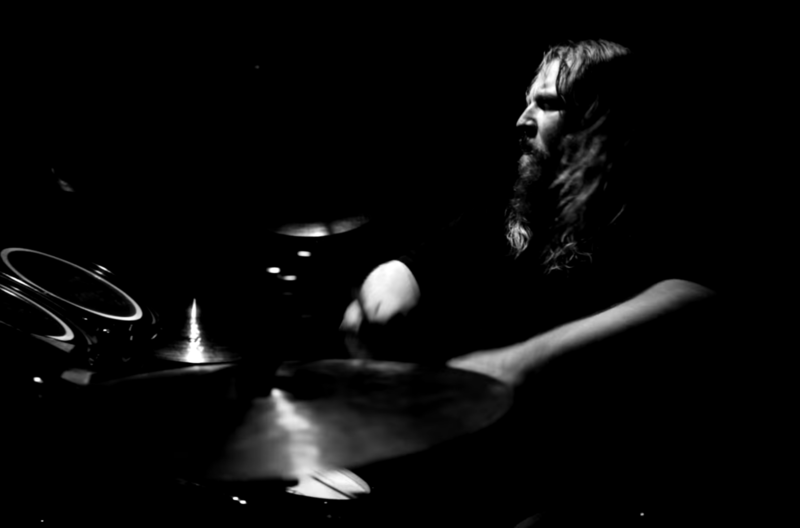 That is, our new drummer Markus Lehto (Rankojat, Disformed, Fierce). Welcome dude! We’ve been searching for the Right One since last summer. Meanwhile our original drummer Pete Raatikainen has been kindly holding the live drummer’s seat. Now the story can continue full steam once again. The first trial with this new lineup will be the elimination round of Emergenza festival/band competition taking place at Bar Loose in Helsinki on March 15. And more shows are being planned as we speak. But more info about those coming soon.